Behavioral health issues have grave consequences on family members and relationships. Prevent relationship breakdowns that may lead to irreparable damage. Problems with behavioral health have a serious impact on an individual’s social life, work, education, and family interactions. If your anxiety and depression are causing a rift between you and other family members, it is the best time to seek Colorado family behavioral health services. Your behavioral health issues can be a source of mental health problems in other family members. This is especially true if none of them understand what you’re going through or how to help you, resulting in their own frustrations and worries. Taking care of and dealing with a family member with behavioral problems causes major stress. And the ability to cope with it has various reactions. These include cognitive and emotional problems, somatic problems, and behavioral troubles. Many family members of behavioral health patients reported developing psychological or social problems to an extent that they needed help and support themselves. Rather than start a chain reaction, it is best to consult with experts of behavioral health services for families in Colorado Springs company. Nip the problem in the bud and spare everyone else from further distress. Children of patients with behavioral health problems are often too young to fully grasp the consequences of behavioral health disorders. The lack of understanding of why a parent is acting unusually leads them to blame themselves and grow up isolated, lonely, and feeling different. This is a common trend among children of military veterans who come home with anxiety, depression, and PTSD. 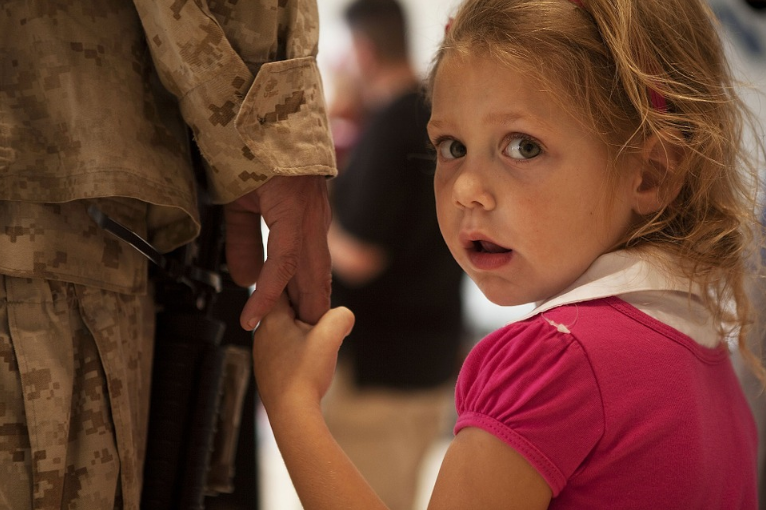 But with the help of behavioral health therapy for military veterans Colorado, children and the rest of the family don’t have to suffer major consequences such as psychological, social, and behavioral problems in kids. Learn more about Veteran services. When someone in the family has behavioral health issues, family members would feel nervous and think twice about inviting people into their home. It’s better to hide what’s going on in the privacy of their home, right? This is why social lives are usually the first to suffer in such situations. Affected family members also have a hard time opening up to other people about a relative’s behavioral health problem. It is also common for a family member to leave their job and their recreational pursuits in order to take care of an ill loved one. Are you willing to subject your family to such difficulties? You can prevent a complete breakdown of family relationships by seeking intervention and treatment. There are several help and support options available, including military veterans behavioral health services Colorado Springs company. But others are often in denial and drag their family members down the black hole with them. Seek Colorado family behavioral health services at the first sign of behavioral and mental health problems. 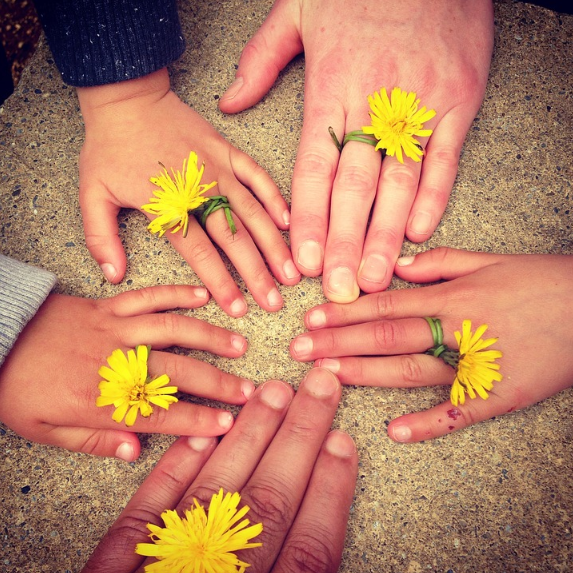 True, behavioral health issues can impinge on family relationships. But it doesn’t have to be that way. We provide family behavioral health therapy in Colorado to help patients with behavioral health problems and assists their families to cope and find relief. We specialize in behavioral health services for families, veterans, and military dependents. If you or a family member is experiencing symptoms of behavioral health issues, contact Family Care Center right away. Let’s find the best solution the soonest time possible.